The Sherman RDA Cloud Cap Chuff comes includes a full size ultem chuff cap and Sherman RDA Barrel. There is no extra airflow on the barrel. 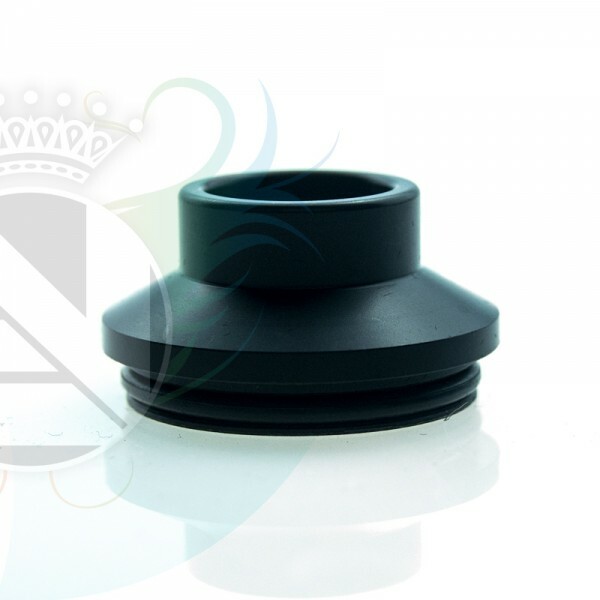 The larger chuff cap reduces heat transfer to your mouth due to the surface area of the larger mouthpiece.